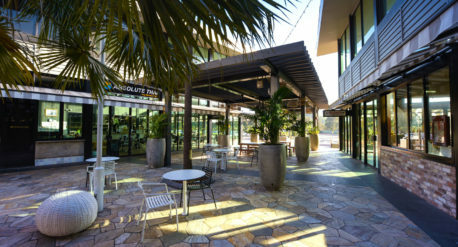 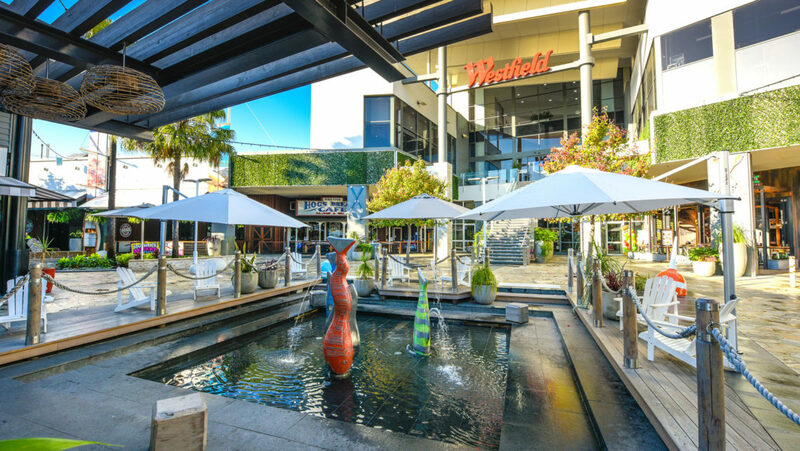 This project included the 1500sqm refurbishment of the external restaurant and eating areas at Westfield Tuggerah. 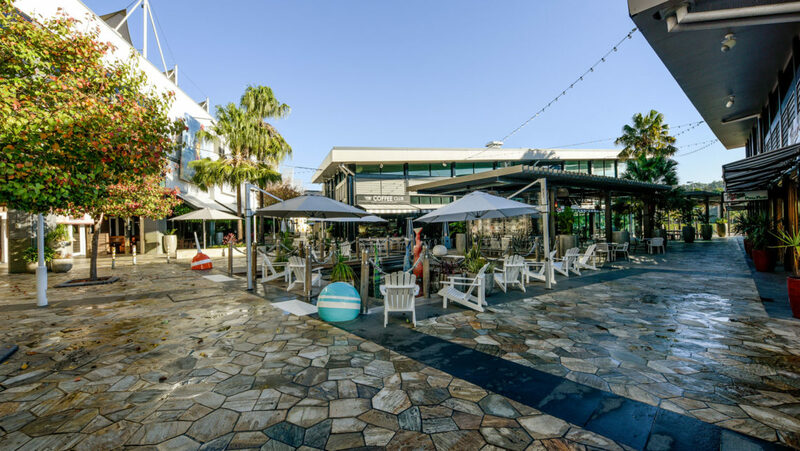 All works were completed while the area was fully operational and functioning. Works included new seating facilities, new lighting, re-construction of dilapidated building structure and the rebranding of the entire area.